Founded in 1999, Prime Time Hoop Camp is dedicated to helping youth find the joy in playing and learning about basketball. 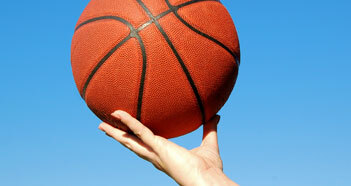 Our goal is to provide more than court coaching services and a sports outlet for youth. We aim to teach kids what it takes to be a champion and be a participating team member.